Got Cabin Fever? Then come play around at the Athenaeum! 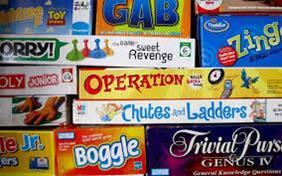 Board games galore! Play ours or bring your own. Bring your friends! Adults, youth, and kids--Everyone Welcome!